Sometimes it’s hard to resist the lure of the big city; there’s so much to do and see that you’ll never be bored. Samuel L. Johnson is famous for quoting ‘When a man is tired of London, he is tired of life’; but the fast pace and constant buzz means you can get tired with London. If you’re ever touring the city, it can be beneficial to focus some of your energy on staying mindful as you soak up the sights. Here’s how to enjoy London, the OM way. From here, make your way to Big Ben and the Houses of Parliament. The view of the London skyline is at its best from Westminster Bridge, leading you directly to the London Eye. If heights appeal, pay the extra to fast-track onto the eye – queues can easily become stressful – and soak up birds-eye views in the air-conditioned glass capsule. Lasting around half an hour, it’s the perfect time to capture the city technologically (on screen) and mentally. What did you see on the eye? Did anything appeal from above? Or maybe an interesting thought popped into your head? Journal your experience at ground level in Jubilee Gardens alongside the buzz of the Southbank. When you’re content with what you’ve documented, continue down along the river until you arrive at Millennium Bridge. 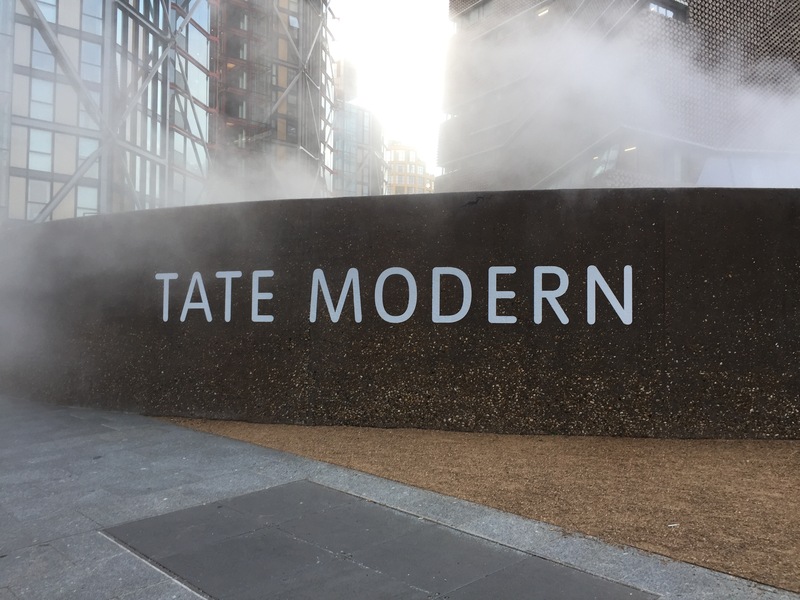 To feed your mind and soul, book a show at nearby Shakespeare’s Globe, or if you’re after something more now, the Tate Modern is a few minutes’ walk. At this point you can either venture across the river to St Paul’s Cathedral – the dome needs to be seen to be believed – or continue riverside towards London Bridge, where you’ll find The Shard and Borough Market. Quieter during the week, Borough Market offers a huge variety of street food, from Vietnamese, to Indian, to Greek. Pop to Wright Brothers for the freshest, tastiest seafood. * Had enough at this point? Make sure you listen to your body, and take a moment for a body scan. 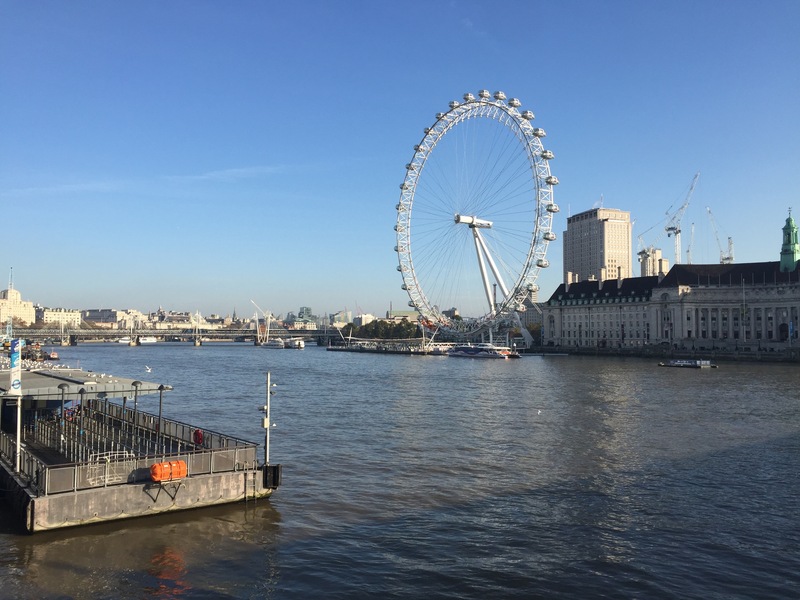 It’s a short walk from the park to Embankment Pier where you can take a riverboat and enjoy the sights on the Thames. If you’re feeling tired, make the most of the on-board café and hydrate yourself with a bottle of water. 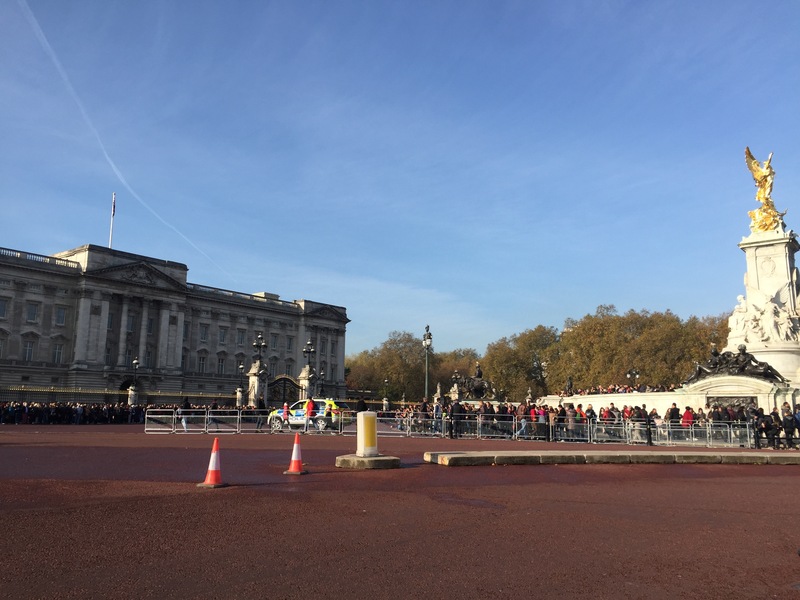 Opt for the route southwards where you’ll pass St Paul’s Cathedral, the Millennium Bridge, The Shard and Tower Bridge. To focus on your body, London offers an impressive array of quality fitness classes. If you like the idea of holistic fitness, Triyoga is the place for you. Whether you prefer yoga, pilates or barre, or just want to practice meditation, their classes are designed to nurture your mind, body and soul. Meanwhile, cycle studio Boom Cycle may only have 3 branches in London (Holborn, Shoreditch and Hammersmith), but it’s making waves. Instructors ensure the classes are high-energy and fun, and it’ll get your blood pumping. And if you’ve ever wanted to learn the moves to a Beyoncé video, visit Frame. It’s famous for its choreography classes, but also caters to fitness around wellbeing, even offering workouts for pre and post-natal ladies. Once you’ve worked up an appetite, refuel at London’s impressive array of healthy hang-outs. Farm Girl in Notting Hill values fresh, nutritionally nurturing ingredients – we recommend the insta-friendly rose latte, topped with rose petals. Pop by Hally’s in Parson’s Green for a taste of relaxed Cali cool and a delicious selection of healthy brunches to re-energise your chi. Or if you’re getting your exercise north of the river, locate a branch of the Daisy Green cafes for the best Aussie coffee around and an hefty side of smashed avocado. A little mindful reminder from us- Listening to your body and stopping when full- slowly chewing, eating and stopping when your body says its full!